At our Govan based premises, we offer low cost pre-loved clothing and toys for children aged 3-12 and creative sessions such as crafting and free-play (including junk modelling and brick building) using reusable and recyclable materials. Sorry, but we have no upcoming events for Make Do & Grow. 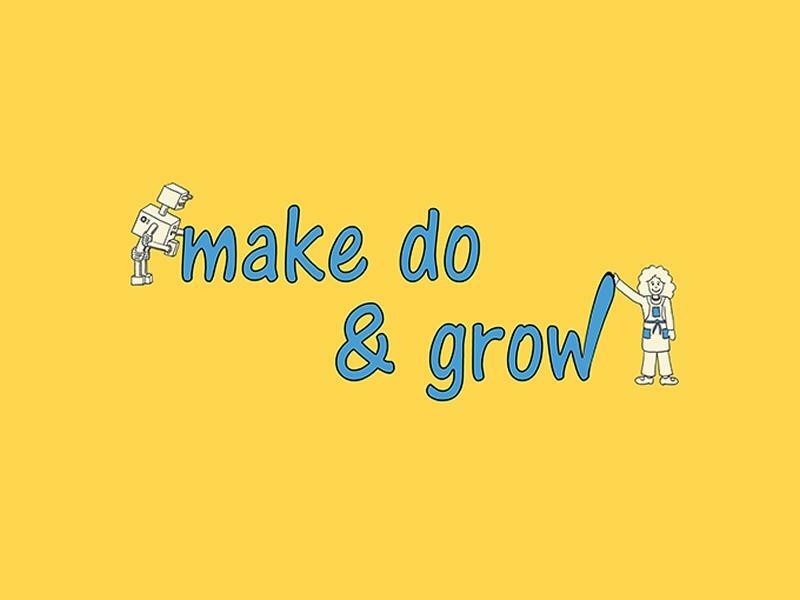 If you know of an event taking place at Make Do & Grow or anywhere else in Glasgow tell us about it and we'll list it on the website, for free! Offering a large range of secondhand books as well as Fair Trade cards, food and gifts, our Oxfam Bookshop is the perfect place to shop on Byres Road.